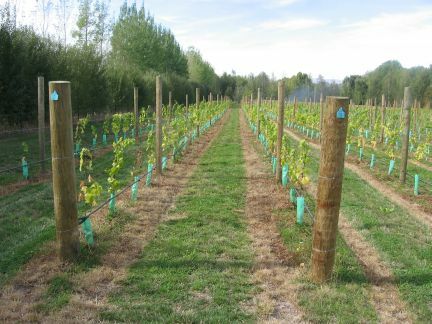 We do not have a 'standard unit' as each machine is custom-built to meet your exact requirements, whether it be for vineyard, orchard, vegetable or any other use. 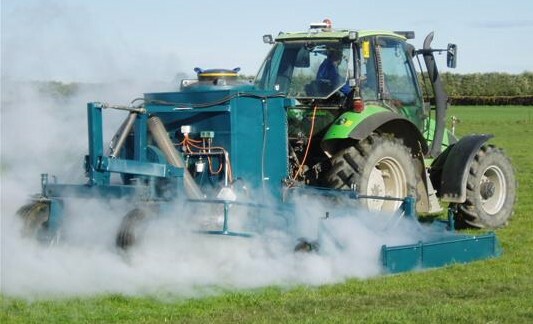 For more information about direct fired steam weeders including purchasing a machine for your needs please contact us. 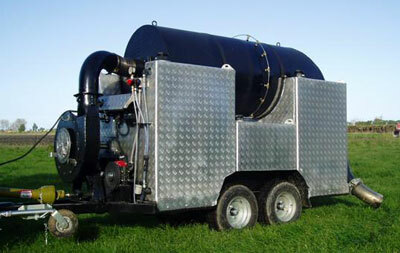 Steamer for intrarow weed management in vineyards, orchards and other perennial row crops. 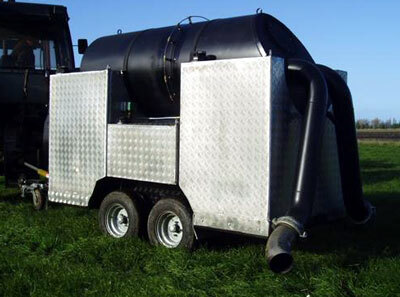 Copyright © 2009 Steam Weeding Ltd. PhysicalWeeding is a trading name of Steam Weeding Ltd. a New Zealand registered limited company.